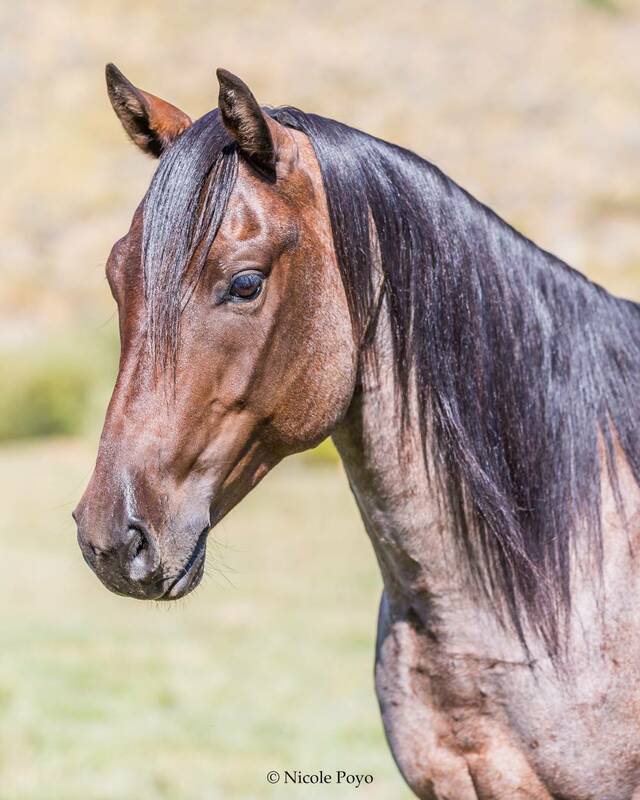 Raider is from the famous Froelich Quarter Horse Ranch in North Dakota that specializes in color, disposition and confirmation; Raider is all of those things and more! 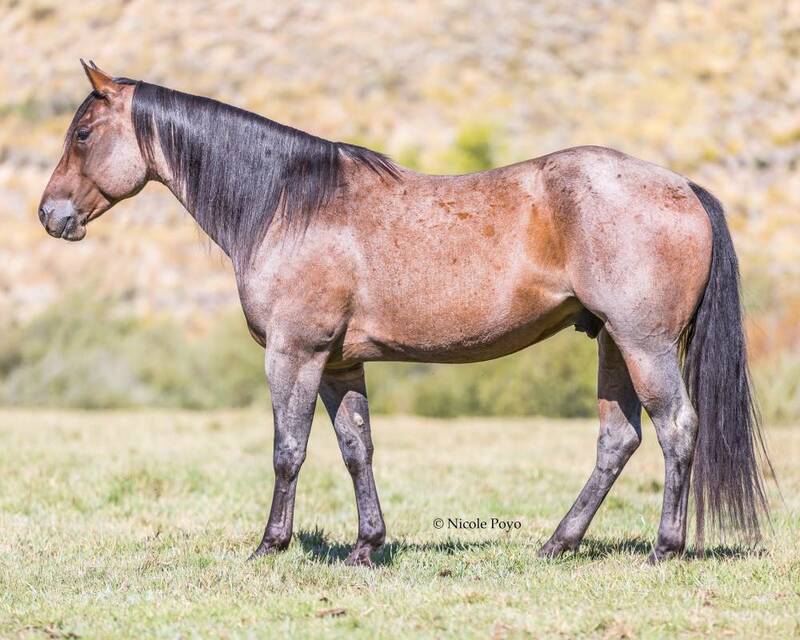 Raider is a big, solid, young ranch horse that has been exposed to all aspects of ranch work, as well as having been ridden in numerous horsemanship clinics and cow working clinics. His ranch horse education continues in northern California on a 1000 pair outfit. He is a 3/4 brother to Buck Brannaman's bridle horse, "Big Swede", that Buck has had on the road with him for the past 5 years. Don't miss this opportunity to own an outstanding, gentle, young prospect.